The hostile attitude of Belgian police to those of an immigrant background has contributed to a recent spate of unrest in Brussels, where law enforcement officers use racial profiling on a daily basis, former deputy speaker of the Belgian parliament Lode Vanoost alleged in an interview with Radio Sputnik. 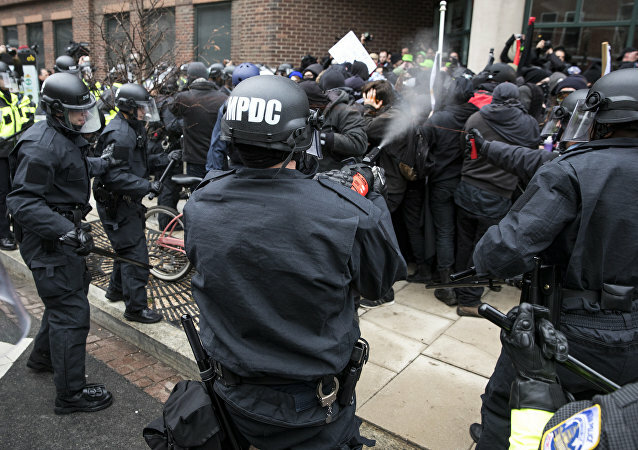 Lawyers for activists arrested protesting US President Donald Trump’s inauguration argued Thursday that riot charges against their clients should be dropped, claiming that the jury in an April hearing was improperly instructed. 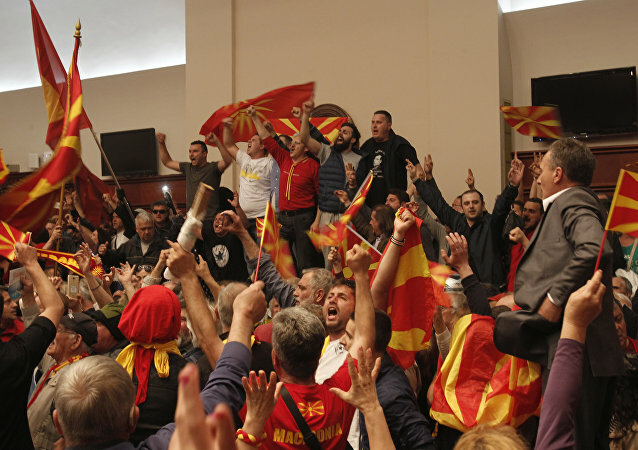 Protesters stormed into Macedonia’s parliament and attacked Social Democratic Union party leader Zoran Zaev, who was filmed bleeding from his forehead after the attack. 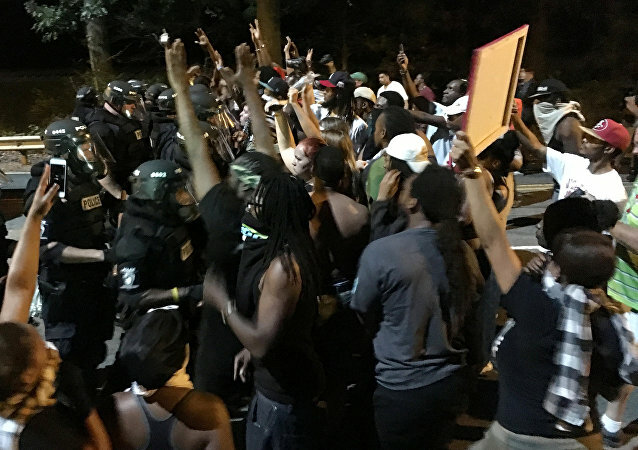 Violent protests left 16 officers and several civilian motorists injured Tuesday night after a black man was killed by police earlier in the day. 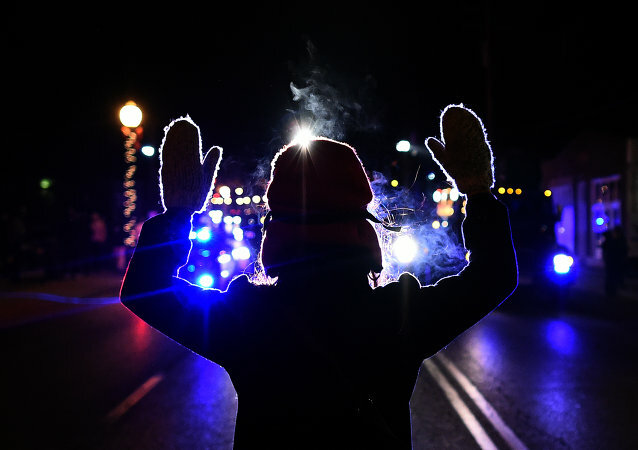 On Wednesday, the city prepares for continued demonstrations. On the one-year anniversary of the arrest of Freddie Gray, leading to his death in the custody of Baltimore police on April 19, 2015, many have been looking to see what, if anything, has changed.